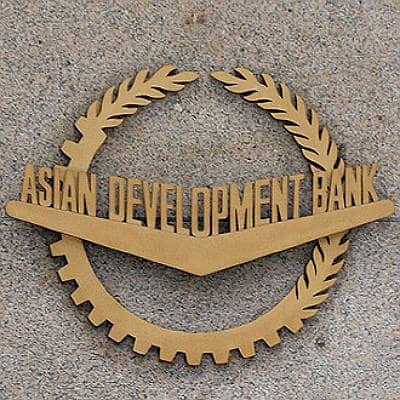 The Asian Development Bank has pledged Rs 660 crore support to the Odisha for implementing an ambitious Odisha Skill Development Project (OSDP) which envisages to address issues of employability and ensure achievement of time-bound targets. The project will be undertaken by Odisha State Employment Mission (OSEM) over six years with an estimated cost of Rs 1,050 crore, of which the State Government will contribute Rs 390 crore. It has already received the Central nod and is set to be taken up by the State Cabinet soon. The project would be rolled out by the beginning of 2015-16 fiscal and will continue till 2021-22. The demand for skilled workforce in the State is estimated to grow from 7.6 million in 2011 to 13.6 million by 2026. The major areas are construction, textile and apparel, driving and manufacturing, healthcare assistants, hospitality, IT&ITES, retail, telecom, banking and security.